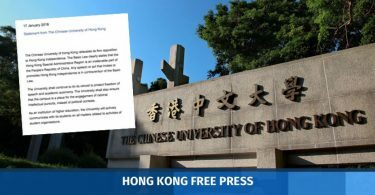 A judge has refused to release democracy activists Joshua Wong and Raphael Wong pending their appeals, after they were handed jail sentences on Wednesday for failing to comply with a court injunction and leave a Mong Kok Umbrella Movement protest camp in 2014. Court of First Instance judge Andrew Chan sentenced Joshua Wong to three months behind bars while League of Social Democrats Vice-chairperson Raphael Wong received a four-and-a-half month jail sentence. The pair were amongst 20 protesters convicted of contempt. 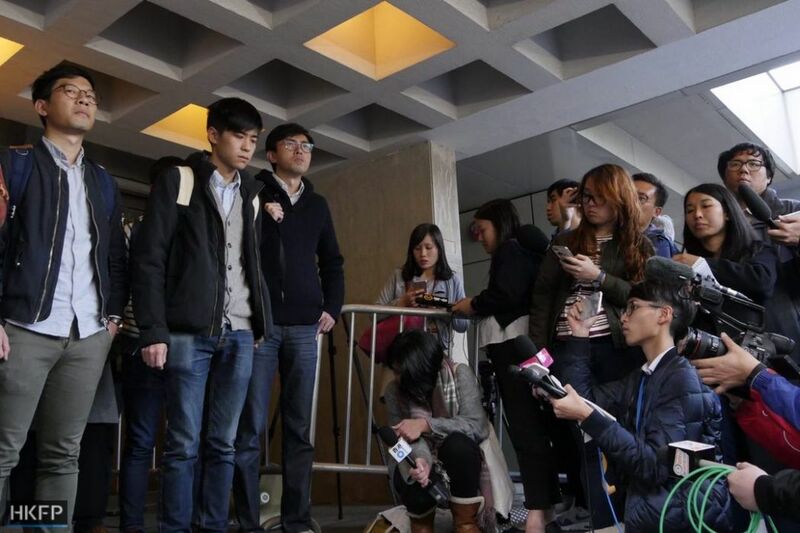 Joshua Wong had admitted liability, but Raphael Wong did not. 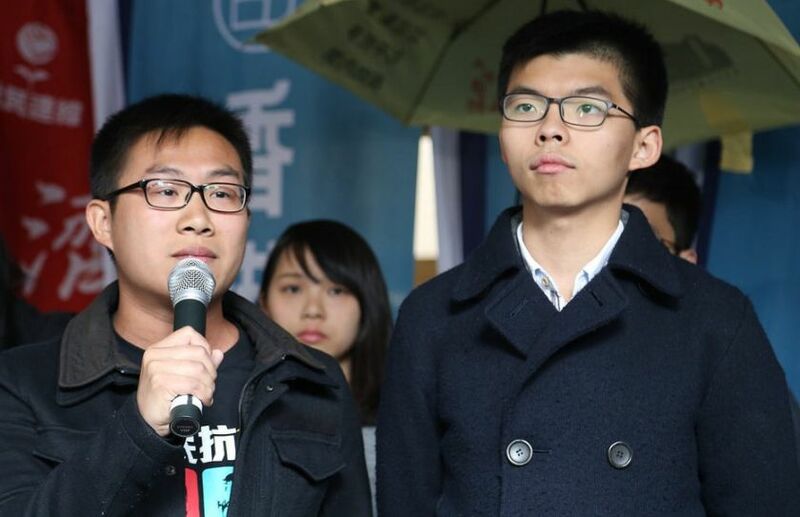 “Good luck Agnes Chow – I’ll vote for you from prison,” Joshua Wong said in court. Another activist, Lester Shum, along with 13 others, received suspended sentences on Wednesday. For Raphael Wong, the judge said he “played a significant and active role” in the obstruction of the clearance. 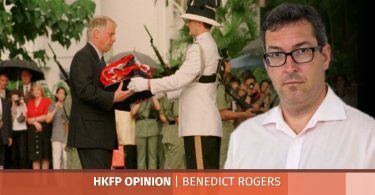 Hong Kong's High Court refused to suspend the execution of my prison sentence. I will return to jail for 3 months. See you soon. In court on Wednesday afternoon, the Court of First Instance dealt with arguments as to whether it has the power to grant a stay of execution, which would release the two defendants pending appeal. Judge Chan rejected the arguments of Senior Counsel Hectar Pun and said that “whatever label one wishes to put on the relevant application, the substance is bail pending appeal” and that only the Court of Appeal had the power to do so. “I come to the conclusion that I am not in the position to hear the application because of lack of jurisdiction,” Chan said. Chan also told the defence team that the pair could apply for bail with the Court of Appeal. However, Pun said the Court of Appeal’s earliest date for the application would be in three days.